I strongly believe that the vitriolic hounding of FIFA president Sepp Blatter, particularly by opponents, has more to do with a power struggle between the European bloc (essentially UEFA) and the African/Asian bloc and less to do with corruption. That does not discount the fact that alleged corruption probably does exist within the ranks of FIFA. With so much at stake, is it at all surprising? Is football unique in this aspect? After all, it manifests itself in other areas of our society, in business and in politics. Furthermore, under a different FIFA president, would anything be different? Just look at the list of potential candidates. One of Blatter’s strongest critics has been Michel Platini, president of European body UEFA, who had called for Blatter’s resignation last week before the vote. 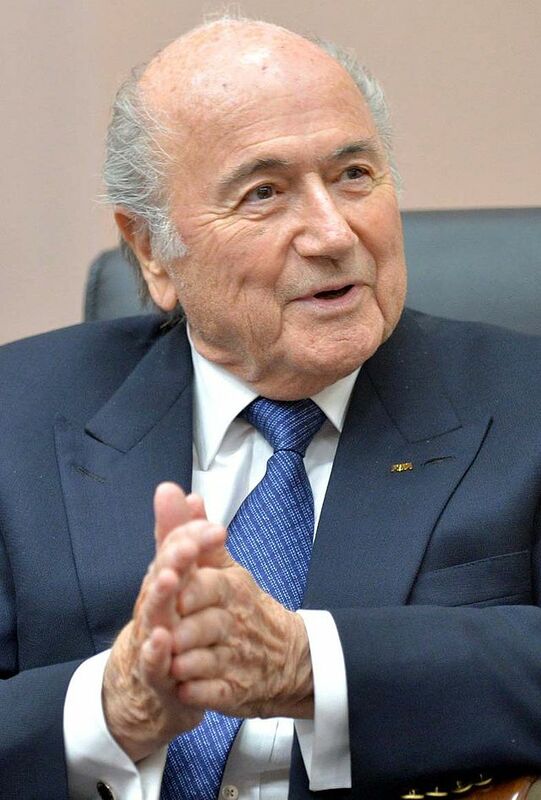 It would not surprise me if he made himself available for the FIFA presidency. Ironically, it was Platini who supported the Qatar bid, not Blatter. So if corruption secured Qatar’s bid, was Blatter accountable in this case? 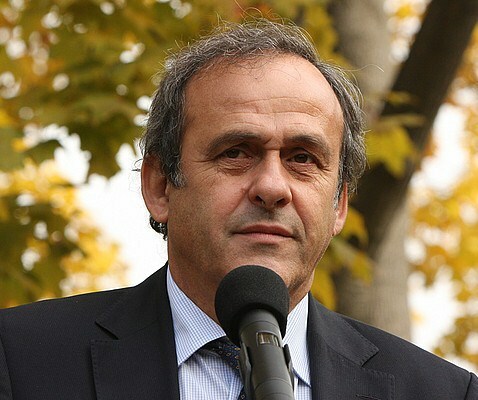 Responding to the assertion of Blatter, that the Qatar 2022 World Cup was a “political” choice by European voters, the UEFA president, Michel Platini, confirmed in 2013 that “political and economic influences” were a factor. He admitted voting for Qatar and lobbying for the move to winter, insisting that a much scrutinised meeting with the then French president Nicolas Sarkozy, the now Emir of Qatar and the Qatar prime minister did not result in pressure being put on him, despite the fact that he (Platini) knew Sarkozy wanted the people from Qatar to buy French club Paris-Saint Germain. Under Blatter’s rule since 1998, investment in football in developing countries has undoubtedly grown, and rightly so, which has only served to peeve the wealthier, more powerful European bloc. Sepp Blatter is a champion of world football, as this article states. Since 2011, according to FIFA, Chad, as an example, has benefited from 26 projects undertaken by the world governing body. I’d wager a bet that, if FIFA’s power were vested in the Europeans, we would have been less likely to have witnessed World Cup tournaments in South Korea/Japan, South Africa and elsewhere in the developing world. Blatter’s contribution to football in Africa and Asia through FIFA is barely given credit by European lobbyists and the media focussed in bringing him down. Essentially, the Europeans want that power base back again. If they were able to achieve that, it would deepen the divide within the football world between the haves and have nots. It saddens me that South Africa’s bid is tarnished by an alleged payment by FIFA Secretary General Jerome Valcke of $10 million into a bank account controlled by Jack Warner, as President of CONCACAF. No-one doubts that in 2010 Africa’s time to stage the World Cup had indeed arrived. No one could pretend that the World Cup would solve the economic or political problems of South Africa. In fact, I was highly critical at the time of the fact that FIFA did not invest more. Again, it was the sceptic Europeans who lambasted the awarding of the event to South Africa, claiming in advance that its organisation would be a disaster. Nothing could have been further from the truth. Scenes of the nation’s and indeed Africa’s euphoria will live long in the memory, not to mention the involvement the father of South Africa’s democracy, Nelson Mandela. Giving the proverbial two-finger salute to the arrogant Europeans couldn’t have been sweeter. Having said that, I admit that, for a variety of reasons ranging from human rights issues to the practicality of staging the World Cup there, I am less than enthusiastic about Qatar’s bid. On BBC news the day Blatter announced his resignation, politicians waded in, transformed to ‘authorities on the subject’ overnight. 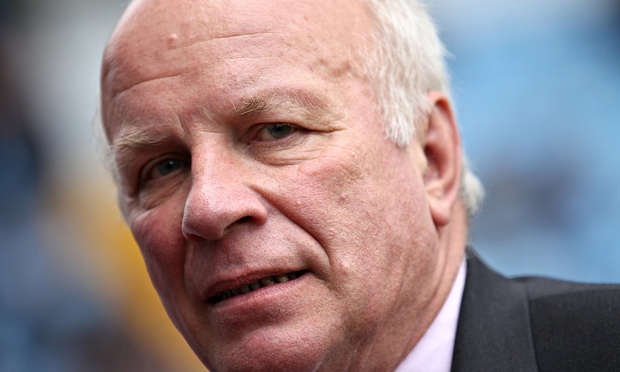 In all of this, there’s FA Chairman Greg Dyke. On radio this morning someone suggested he wakes up in the morning with Blatter on his mind and in the evening, it’s the last thing he probably thinks of. He has a lot to say about Blatter. But then cast your mind back to when Dyke was given one of a limited edition of Parmigiani watches by the Brazilian FA during a FIFA congress meeting in São Paulo during the World Cup. When the watches were recalled, Dyke initially refused to hand his back having promised to donate it to the FA’s official charity partner. A straight talker, he strikes me as someone who would be quite adept as a used-car salesman. But then would I buy a used car from him? I think not. « Following the YES rock ‘n roll circus – a trilogy of UK concerts.